At some point in their lives, most people have gone through the struggle of finding a job. The application process can be overwhelming for some people, but the job hunter's logic is to at least apply and throw your resume into the ring. That's good advice for anyone looking for a job, but the side most people don't see is an employer having to sort through hundreds or even thousands of applications to find the people qualified for the role. The process of finding, interviewing, and hiring people can be a full-time job in itself. 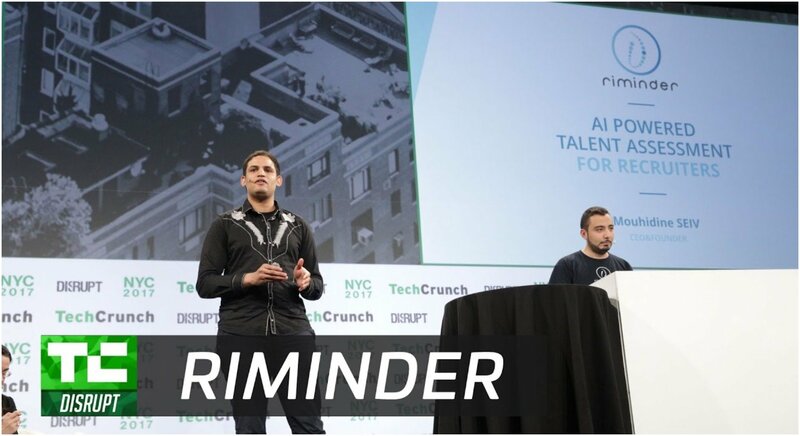 However, Riminder, a French startup company that recently debuted at TechCrunch, could be revolutionizing how employers handle the number of resumes by using AI to expedite the process. How Does Riminder Utilize AI Differently Than Other Companies? 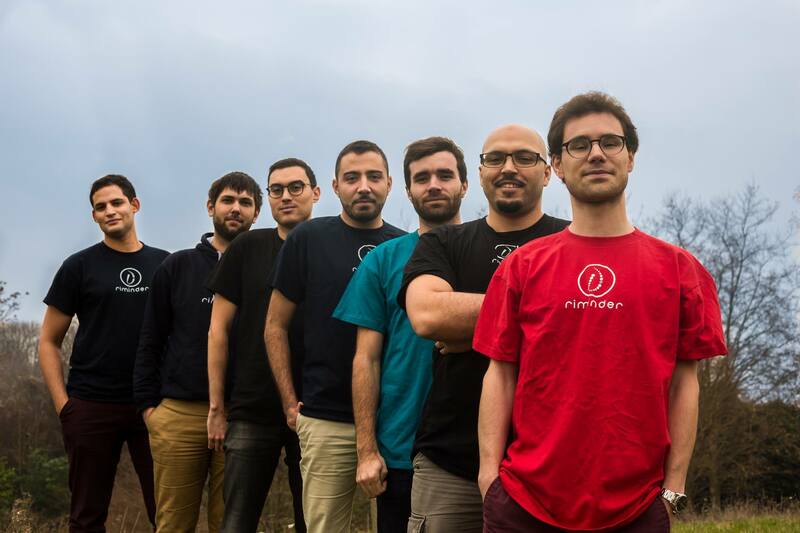 Riminder uses AI and deep learning to rank the millions of candidates who apply for jobs. Their groundbreaking process is to rank candidates for open positions by comparing new resumes to the employees who are currently working for the company and other people around the world who are in the same role. Riminder uses AI through a unique mix of natural language processing and computer vision to build the ideal profile for the open position and make it much easier for the human resources department to sort through applications faster and find more qualified people. The goal isn't to replace recruiters with AI, but to make the process easier for them. Rather than spend the majority of the time sorting through a huge pile of resumes, the recruitment process escalates for them to spend more time with qualified job hunters. Currently, Riminder has been working with some major companies to accelerate their application process. Some of those companies include Uber, Accenture, and Orange. How Will Using AI in the Application Process Impact Potential Employees? The benefits of utilizing artificial intelligence to expedite the application process for a major company are obvious. However, doesn't this put a lot of job hunters at a disadvantage? For instance, wouldn't the AI collecting data and resumes ignore a qualified candidate if they had transitioned from one industry to another because their work experience doesn't match with people working in the company? In reality, recruiters have found 3x more qualified applicants as a result of Riminder's system. AI's role would be more complex than just using the right keywords to fill positions. For potential employees, the entire application process would be fair. The overall goal would be to more accurately judge how candidates could fit into the company culture and if their skills align with the demands of the role. Another advantage in favors of job hunters would be AI rerouting applications to other position they would be more qualified to fill. On paper, Riminder's use of AI could put a lot more people into roles they enjoy. Riminder's purpose isn't to replace recruiters, but to move the process along to help companies connect with the right applicants and to put a lot more people in a role they're more qualified to fill. Humans still provide regular feedback and the AI's rankings wouldn't be the only information at hand. However, Riminder could be a look into the future of recruiting and could eventually revolutionize how employers and employees connect.